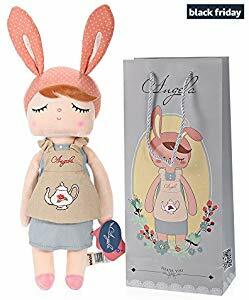 Below are the Amazon giveaways released today that feature kids stuff including this bunny doll. Good luck! 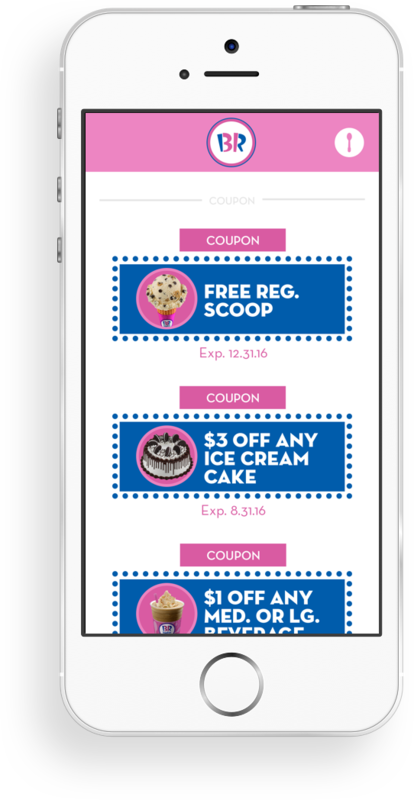 Get a free regular scoop when you download the Baskin Robbins app and sign up for mobile deals. Regular scoop offer awarded upon first downloading the BR Mobile App and registering a new account or logging in with an existing Baskin-Robbins account. Limit one coupon per customer. 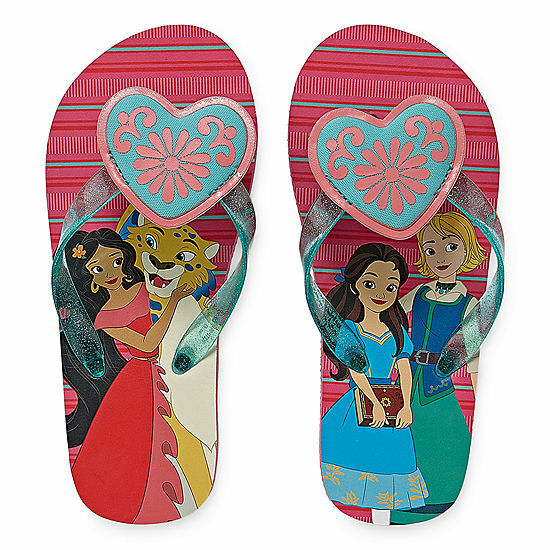 Head over to JC Penney's to get this Disney Elena of Avalor Flip Flops on clearance for just $1.99 (originally $8). 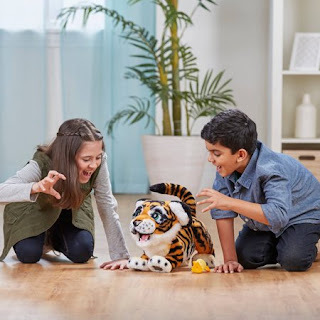 The Fur Real Tiger has been reported on Walmart Clearance for only $25. Check brickseek to see if it is available at a Walmart near you. Good luck! Amazon has reduced the price of the 3 in 1 Lego creator sets to $12.22 (down from $19.98). 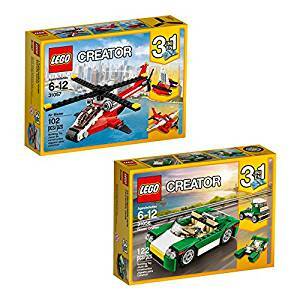 The 3-in-1 LEGO Creator model has a 3-part modular design for quick model reconfiguration, and rebuilds into a boat or a truck. 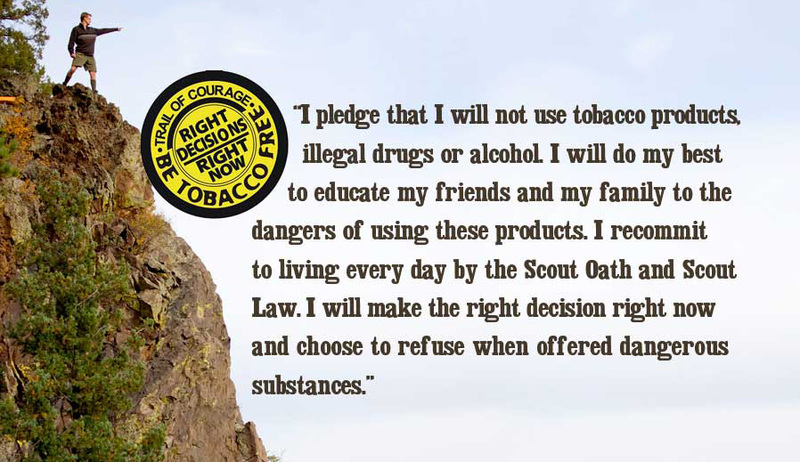 All Boy Scouts and Venturers between the ages of 14-17 are invited to take the pledge and say no to cigarettes and in doing so be entered to win some amazing prizes. The giveaway is open to legal residents of the 50 United States including the District of Columbia who are registered Boy Scouts or Venturers between the ages of 14 and 17 at time of entry. See official rules for details. Just fill out the form at Boys Life Magazine for a chance to win. You can enter once a day until the giveaway ends on Dec. 31, 2018. One Grand Prize winner will receive a trip to the high-adventure base of the winner's choosing, plus a Garmin Fenix 5 GPS Outdoors Watch. One Second Prize winner will receive a Garmin Fenix 5 GPS Outdoors Watch. One Third Prize winner will receive a GoPro Hero 6 Black camera. Things are hectic enough with a new baby, breast pumping shouldn't be too. The best part about this pump is that it is efficient and quick. 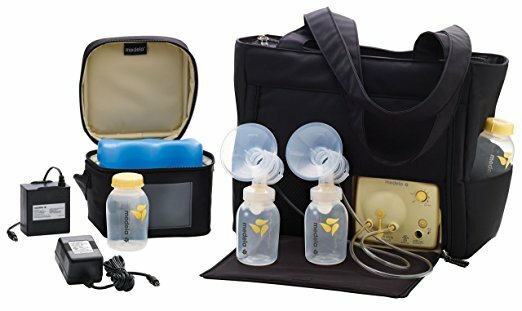 Medela is the #1 Physician Recommended Breast Pump Product in the US. Walmart has reduced the price of this Motorola video baby monitor from $109 to $59.99. 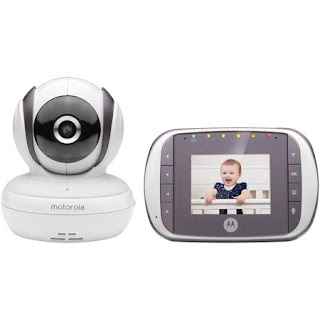 The Motorola MBP35S is a digital video baby monitor that includes a two-way communication feature. 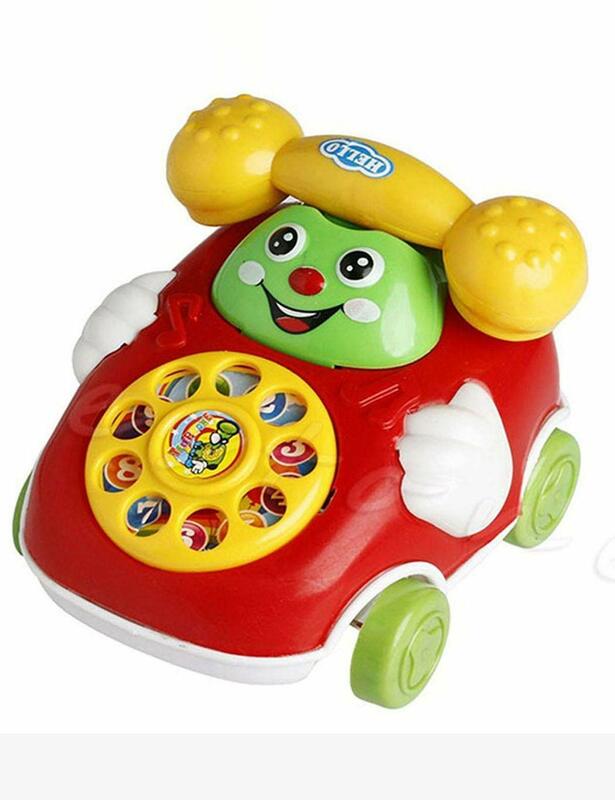 With it you can keep an eye on your little one with the 2.8" diagonal color screen. You can also monitor baby at night with its infrared night vision and see the whole room with remote pan, tilt, and zoom. For a very limited time this toy telephone is on sale for just $2.50 at Amazon. Enter promotional code Y2USCIIR at checkout and while it lasts you should instantly see the price drop! Make sure to apply the promotional code listed above at the checkout. If the code is valid you will see the price deduction BEFORE payment. Pricing and availability can change frequently, so double check the price before purchasing. 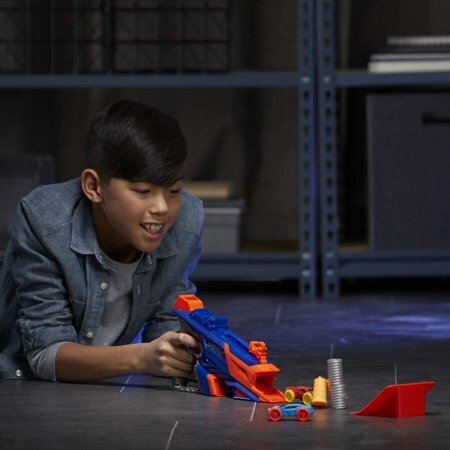 Walmart has the Nerf Nitro LongShot Smash on sale for $7.98 (originally $19.97). Kids can create awesome stunts as they fire foam cars from blasters. Blast into stunts to go high, go far, go fast. With the Nerf Nitro LongShot Smash set, kids can design long-distance jumping challenges with the long-jump ramp and obstacles. Includes 2 foam cars. Get 20% Off Our Generation pet themed toys at Target. No coupons or promo codes needed. This sale is available both in-store and online. The sale ends tomorrow, September 8. 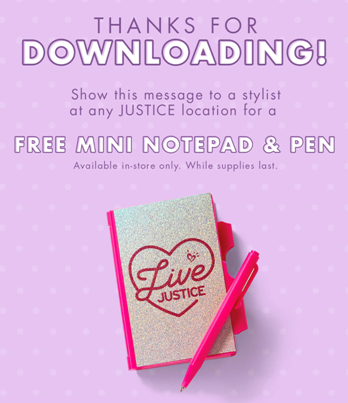 Download the Justice app from itunes and you will receive a free mini notepad and pen. Once the app is installed, open and click the envelope in the top left hand corner. Then head to one of their stores and show the message to one of their cashiers to get the freebie.